Miranda Cuckson’s Invisible Colors – Available Now! 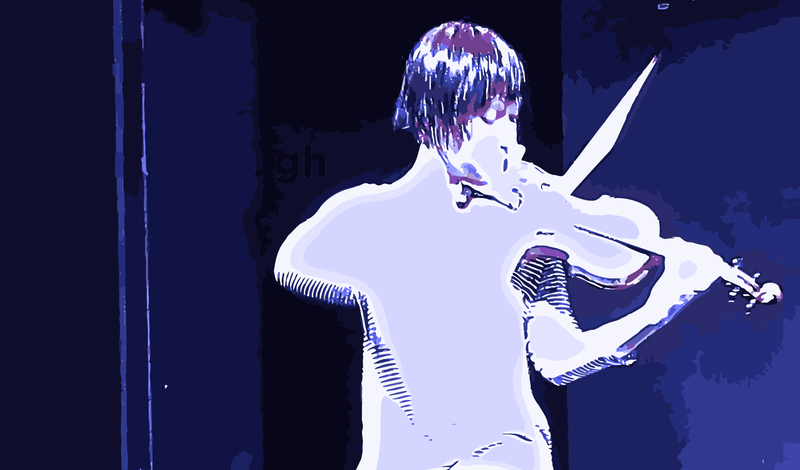 Miranda Cuckson has emerged in recent years as America’s leading exponent of new music for the violin. 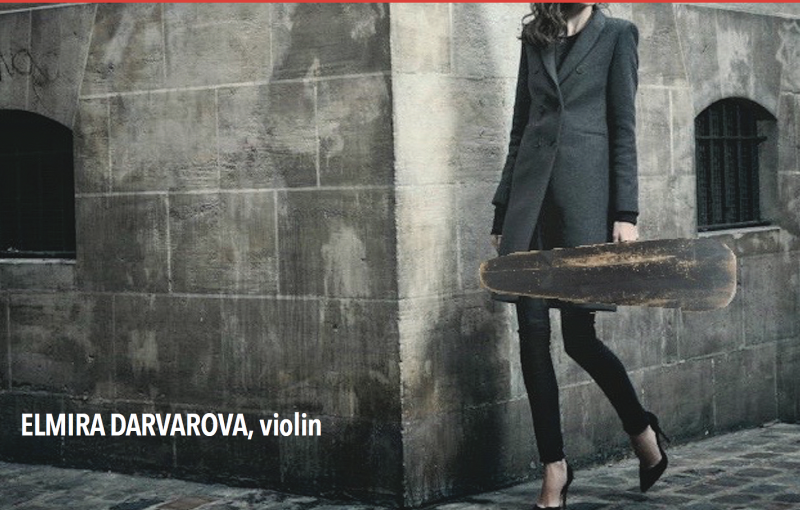 Invisible Colors, her fourth recordings for Urlicht AudioVisual, features five virtuoso works for solo violin by three highly individualistic composers. 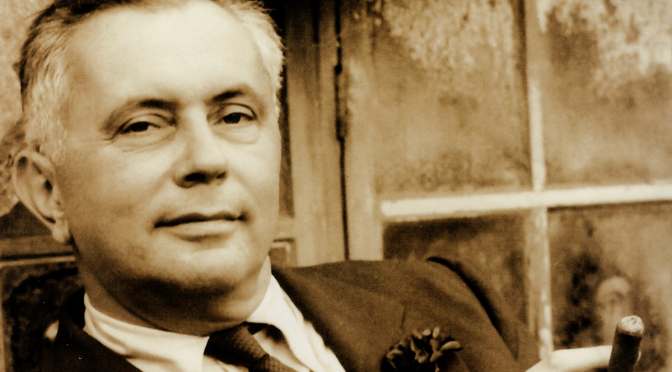 Carter himself commemorated Stefan Wolpe upon his death in 1972 with these words: “Comet-like radiance, conviction, fervent intensity, penetrating thought on many levels of seriousness and humor, combined with breathtaking adventurousness and originality, marked the inner and outer life of Stefan Wolpe, as they do his compositions.” Miranda plays Wolpe’s complete unaccompanied violin music – the Piece in Two Parts for Violin Solo and Second Piece for Violin Solo – on this recording. Brian Ferneyhough is a founding father of what has come to be called the “New Complexity” – a style integrating extended techniques with elaborate and intricate pitch and polyrhythmic notation. 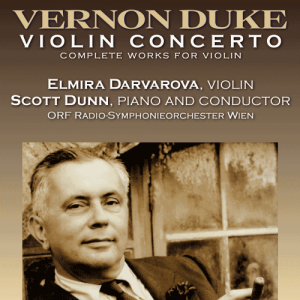 The two works included in this recording, Unsichtbare Farben and Intermedio alla ciaccona, are among the most daunting and challenging works in the solo violin repertoire. 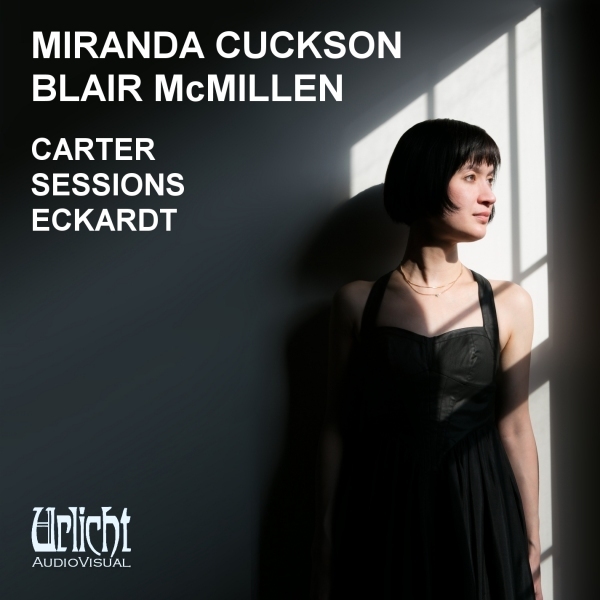 Miranda co-produced the recording with Urlicht AudioVisual’s founding director Gene Gaudette. The recording was made in the performance space of National Sawdust in Brooklyn, NY,, one of the world’s leading venues for new music, jazz, and contemporary performance, and was recorded during April 2016 by audiophile engineer Sascha von Oertzen. Invisible Colors is available in lossless download format (including high-definition FLAC and Apple Lossless packages with complete liner notes in .pdf format) from a number of digital outlets including meyefi.com. The CD release is now available internationally, and the high-definition Audio Blu-Ray release will occur in January 2018. This album ventures into regions of the art of violin-playing the significance of which is now becoming clear. 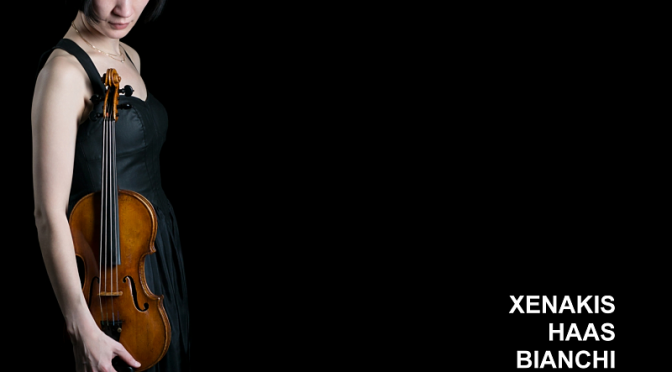 Devoted entirely to microtonal compositions for violin and pieces for violin with electronics, this CD explores works of seven composers who have been challenged by these areas of discovery to create intriguingly fresh and surprising sound worlds. Since turning much attention in recent years to the music being written in my own time, I have found it fascinating to explore certain areas of experimentation that have taken my instrument beyond the familiar glories of its heritage. One of these is the use of microtonality- a system of intervals involving distances smaller than the half-step (the keys on a piano). 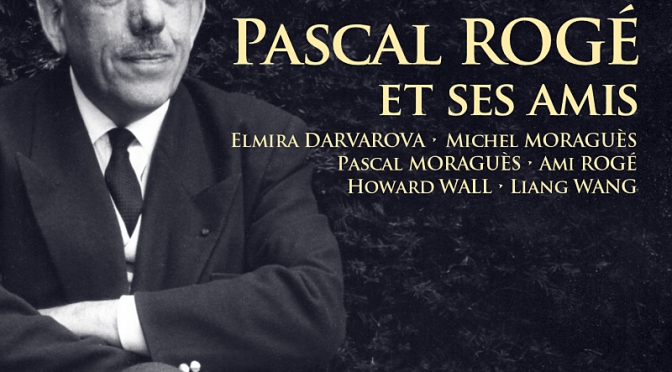 I have been intrigued by both the physical aspects of working with such intervals, and the idiosyncratic ways in which composers use such intervals for their own expressive aims. Another interest has been noise- that is, non-pitched sounds, often percussive or abrasive, produced by unusual techniques on the instrument. A third area I’ve been eager to explore has been music involving electronics. Since electronic music’s beginnings, using spliced reel-to-reel tapes decades ago, the possibilities of the technology have exploded so that there are numerous ways in which to create or generate sounds and to interact, as a live performer, with them. This has led to a palette of sound possibilities and a degree of agility of response often not offered by traditional instruments. 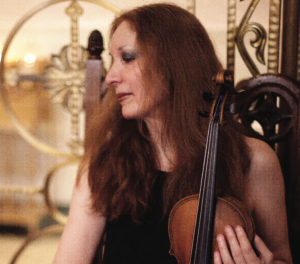 Miranda Cuckson is the leading exponent of new music for the violin on this side of the Atlantic, and is beginning to make waves as well in Europe. Her two previous recordings for Urlicht AudioVisual, featuring some of the most demanding modern-era works for violin by Luigi Nono, Elliott Carter, Roger Sessions, and Jason Eckardt, have met with unanimous critical acclaim from the music press. 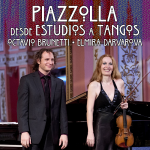 Miranda herself selected the repertoire and produced “melting the darkness“, assembling a program of solo microtonal violin works and music for solo violin with electronics microtonal that showcases a wide range of styles and moods. The program begins with Xenakis‘ revolutionary Mikka S, a daunting microtonal masterpiece “duo” for solo violin, and the world premiere recording of Georg Friedrich Haas‘s “de terrae fine” in the version for solo violin. Five world premiere recordings round out the program: Oscar Bianchi‘s “Semplice“, Christopher Burns‘ “Come Ricordi Come Sogni Come Echi“, Alexander Sigman‘s “Vurtruvurt“, Ileana Perez-Velasquez‘s “un ser con unas alas enormes“, and Robert Rowe‘s “Melting the Darkness“. Recorded and mixed by her frequent artistic collaborator and electronic music wizard Richard Warp, each work is framed in a unique acoustic environment that brings each work into vivid relief. David Amram — composer, conductor, multi-instrumental virtuoso, and author — is one of the most versatile, acclaimed, and truly unpredictable musicians America has produced. His surprising litany of achievements include the world’s record for number of performances of the Brahms Horn Trio (during his military service in the 1950s), musical collaborations with Jack Kerouac and Allen Ginsburg, numerous film scores including his acclaimed music for “The Manchurian Candidate”, pioneering work in promoting native American and world music, advocacy for music education and youth music programs, and a tour of Cuba in 1977 with Stan Getz and Earl “Fatha” Hines (the first visit by American musicians since the trade embargo of 1962). 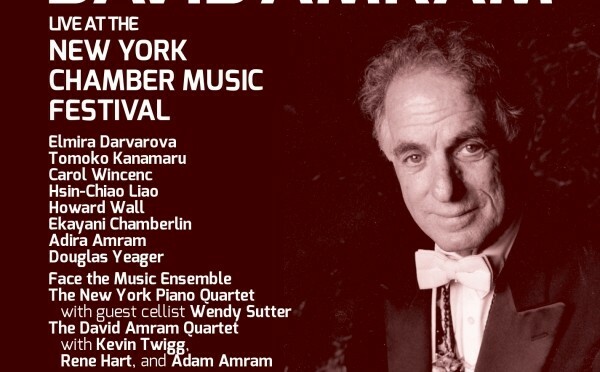 In 2012, the New York Chamber Music Festival presented an evening of Amram’s chamber music performed by acclaimed flutist Carol Wincenc, violin virtuoso Elmira Darvarova, New York Philharmonic hornist Howard Wall, the Face the Music Ensemble, the New York Piano Quartet, and the David Amram Quartet. Epic… Excellent transfers and exhaustive notes. 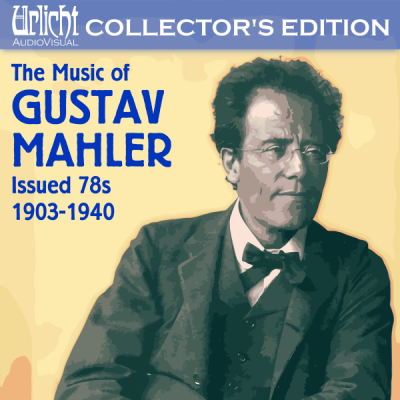 This impressive collection of early — very early — Mahler recordings includes symphonies led by the likes of Bruno Walter, Dimitri Mitropoulos, Eugene Ormandy and Willem Mengelberg, often in interpretations more willful and changeable than we are used to today.